We want a king who will “rule us and lead us and fight our battles.” (1 Samuel 8.20, The Message) Contemporized, we want religious beliefs validated by governmental action. We want governmental stamps of approval on our perspectives. Prove, propagate, and enforce that we are right, oh king. Tonight, it’s abortion. Yesterday, it was prayer in schools. Tomorrow, it’ll be marriage equality. We want a king who will “rule us and lead us and fight our battles” by “standing up” (In tonight’s case, literally…) for our point of view. Whether it’s the President, SCOTUS, a state senator, or the local mayor, we want to trust that “right beliefs” will be upheld and governmental action reinforcing “right beliefs” will be enacted. 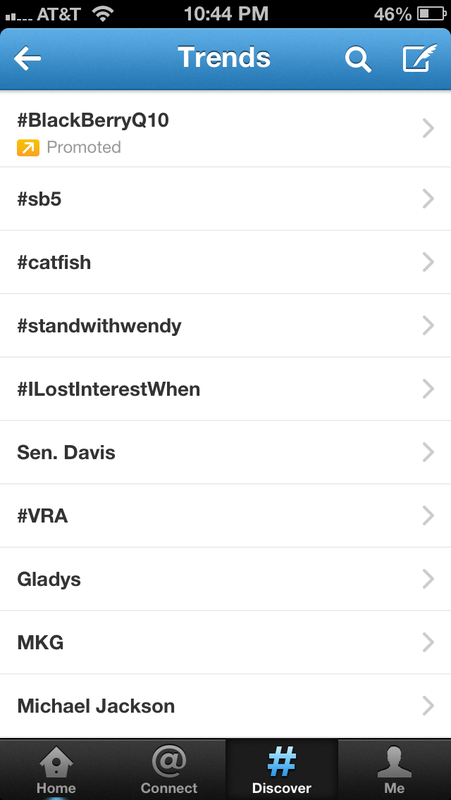 For example, last night as I perused my local Twitter trends at 10:44pm CST, #sb5, #standwithwendy, and “Sen. Davis” were all trending. Earlier tonight, #wendydavis was in the mix, too. 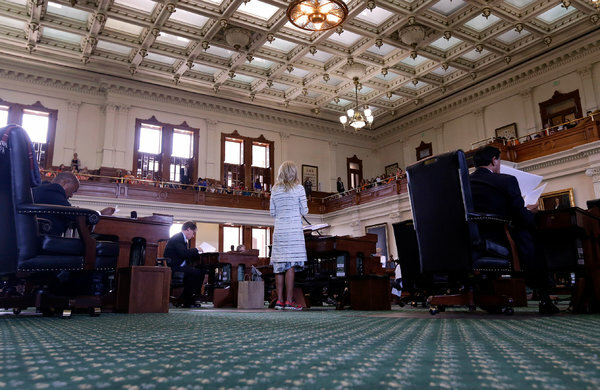 Some believe Texas Senator Wendy Davis to be “standing up” for women’s rights by filibustering Senate Bill 5, and others believe that more restrictive abortion laws are required. I am not proposing a debate on the issue. Again, I am not proposing a debate on the issue. 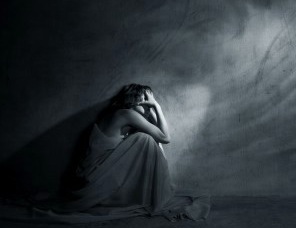 Instead, tonight, I’m thinking about friends who have had abortions. They were (and for some…still are) devastated. What was presented as necessary, quick, and just another procedure became haunting, depressive, and regretful. How does a filibuster help them? Instead, tonight, I’m thinking about babies forming inside mothers…”For You shaped me, inside and out. You knitted me together in my mother’s womb long before I took my first breath.” (Psalm 139.13, The Voice) No development. No opportunities. No voice. How are bumper stickers, bullying, and Bible-waving helping them? We want a king. A king to tell us that abortion is okay. It’s our body, our right, and our choice. We want a king. A king to tell us abortion is not okay. God created us in the womb, and we are taking his place in deciding when life begins and ends. Christians seem most at home when defaulting to colonization. We’re in town. Everything’s going to be okay as long as you do what we tell you how we tell you. It does not flow off the tongue or sound like a sweet mind-symphony when reading, and it tasted like a stale potato chip to type; however, I feel the perspective has some traction. We like to be in charge and under control. We like to know what to expect. What do I mean by colonization? Here’s a story I heard originally told in a podcast by David Fitch that I hope illustrates what I’m getting at. 30+ years ago, a United States-based Christian denomination sent missionaries to a foreign country. Upon arriving in the foreign country, the missionaries quickly discovered that polygamy was the accepted and primary marital practice in the culture. Consequently, as part of their gospel presentations, the missionaries began teaching against the marital practice of polygamy. Polygamy was not God’s plan. Therefore, to practice polygamy was wrong, an affront to God, and egregious sin. In order to become a Christian, they preached, one must renounce the practice, divorce all but one wife, and refrain from engaging in polygamy going forward. Whether or not you agree with polygamy or the missionaries decision on how to engage a polygamous culture is not the point. The point is that this story was shared by Fitch as an example of colonization. Conform to us in thought and practice, and it will go well with you. Do what we say how we say, and do not sway from the blueprint. As told by David Fitch, divorced women were put out of the household. 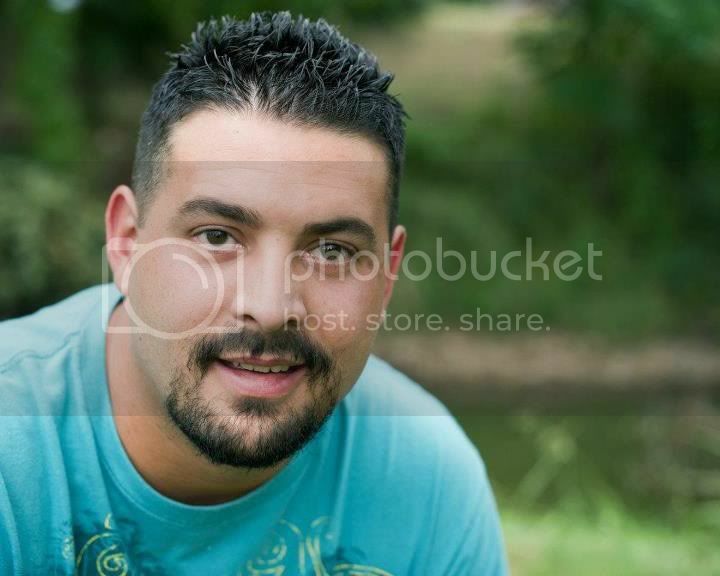 Oftentimes, they had no where to go, so they ended up begging and living on the streets. As a result, the female homeless population grew drastically. Also, Christianity became known as a pro-divorce religion. Obviously, neither were outcomes the missionaries expected, hoped for, or desired to perpetuate. With support from the United States-based Christian denomination, the missionaries changed their position. They engaged the polygamist culture as missionaries determined to walk alongside people to nurture their relational journeys toward Jesus. This meant the missionaries no longer required belief (and the subsequent divorces) before belonging. They worked within the culture to lead people to Christ. Instead of colonizers, they were missionaries. A Missionary God. A Missionary People. A Missionary Culture. Colonies must reflect the thoughts, actions, and loyalties of the mothership. Unchecked insubordination is not to be tolerated, because the system will breakdown. How do you keep colonies from revolting? Primarily, a strong government (i.e. king) that puts (and keeps) them in their place. We want a king. Regardless of the issue, we want to win people to our position and keep them there. With a king (we tend to believe), this can be accomplished. The more people that gravitate toward our side due to our king’s influence, the better off we will be, because we’re right and they’re wrong. On a side note, perhaps this is the same reason sports stars are selected for television commercials, but that’s another blog for another time. The problem is colonialism is dead. Well…I don’t know if colonialism is dead or not, but it sure seems like North American culture is post-colonial. In other words, the growing cultural sentiment seems unreceptive to the message of Christianity. In such a cultural context, colonizing proves futile, disconnected, and really hard work. It should not still be news to us, but we (Christians) are not at the center of North American culture; and as a result, we don’t get to make the rules (anymore). Colonizing has no traction when the colonizers are not the dominate societal, cultural, political, and/or religious voices. So then, if we are colonialists no longer, what are we? Ready? We are…missionaries. We are foreigners pushed to the margins of our own culture. However, we are not tasked with resisting or fighting our way back to the center. Instead, from the periphery, we sow and water gospel seeds in cultural soils praying that God gives the increase. With creativity, we tell and live the compelling story of Jesus: healing in brokenness, peace in anxiety, and hope in despair. We embrace the same challenge Jesus gave his disciples, “As the Father has sent me, I am sending you.” (John 20.21, NIV) Like Paul, we are sent into the culture as missionaries “to open their eyes and turn them from darkness to light, and from the power of Satan to God, so that they may receive forgiveness of sins and a place among those who are sanctified by faith in [Jesus].” (Acts 26.18, NIV) And ultimately, they’ll know we follow Jesus by our love. With all this in mind, if we are to embrace this new-to-us role as missionaries, should we #standwithwendy or Rick Perry? Rephrased, should we tighten abortion laws or tighten women’s rights to choose for themselves? What’s a constructive way forward? Missionaries do not ask questions of cultural dominance, propagation, and perpetuation. Instead, missionaries ask questions of cultural understanding, relevance, and service. How can we plant multiplying mustard seeds in the prevailing cultural context? How can we be little Jesuses in the prevailing cultural context? 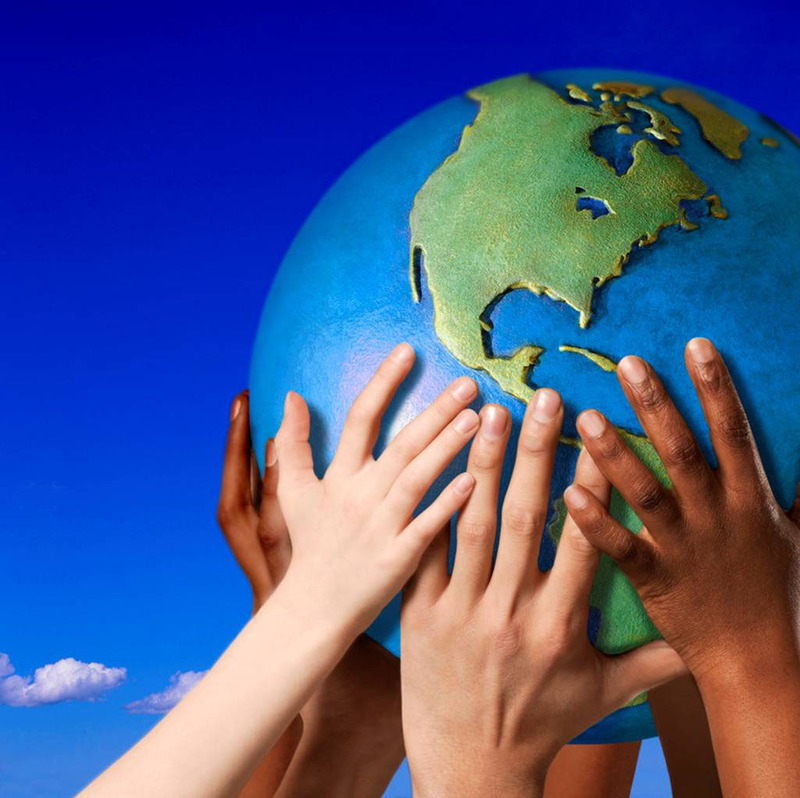 How can we be known by our love in the prevailing cultural context? Again, what’s a way forward? 1) With postures of humility, teachability, and shalom, connect with, learn from, and serve a local group seeking to walk alongside women. In my community, it’s the Burleson Pregnancy Aid Center. 2) Prayerfully consider rescuing a baby from abortion through adoption. I am unaware as to all the particulars of how this works, but God powerfully reveals himself when followers of Jesus are about his risky kingdom business. If we (Christians) really want to impact lives for the kingdom of God, laying down our own lives by offering to pick up babies who may be otherwise be aborted seems like something we should willfully explore. 3) Share a meal with a woman or man effected by abortion. Sit with her/him. Hear the story of her/him. Learn from her/him. Encourage her/him. Pray with her/him. And discern where the Spirit’s wind is blowing. Jockeying for a “more-right” position on social/cultural issues is a great adventure in missing the point…especially for Christians. Putting on skin and moving into the neighborhood…living in the world in ways that are not of the world…now that’s compelling and could possibly grow into something. They will not know we follow Jesus by our political rallies and affiliations. They will not know we follow Jesus by our hash tags and blog posts (this one included). They will not know we follow Jesus by our pledges of allegiance. We already have a king, and they’ll know we follow him by our love.